Wits accounting sciences graduates have obtained an 89% pass rate for the South African Institute of Charted Accountants(SAICA) Initial Test of Competence (ITC) exam in January 2018, surpassing the national average of 78%. The final ITC results were released on March 23. In 2018, A total number of 257 Wits accounting sciences students participated in the South African Institute of Charted Accountants exam, an increase from last year’s 218 students. Out of the 257, 81 % of the students are African, Coloured or Indian (ACI) compared to only 173 (54%) in 2017. 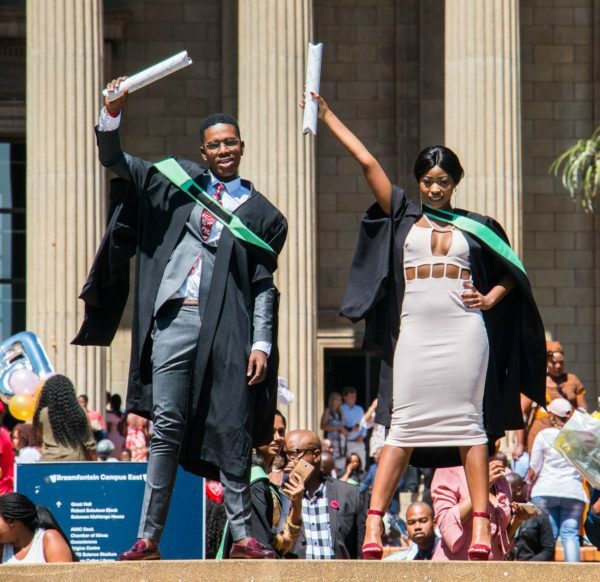 The school of accountancy said Wits University is ranked first for its pass rate of ACI candidates (full-time students) and also produced the third highest number of ACI graduates who were eligible to write the exam in January 2018. Students funded by the SAICA Thuthuka Bursary Fund achieved a pass rate of 90%, surpassing the national average of 74%.